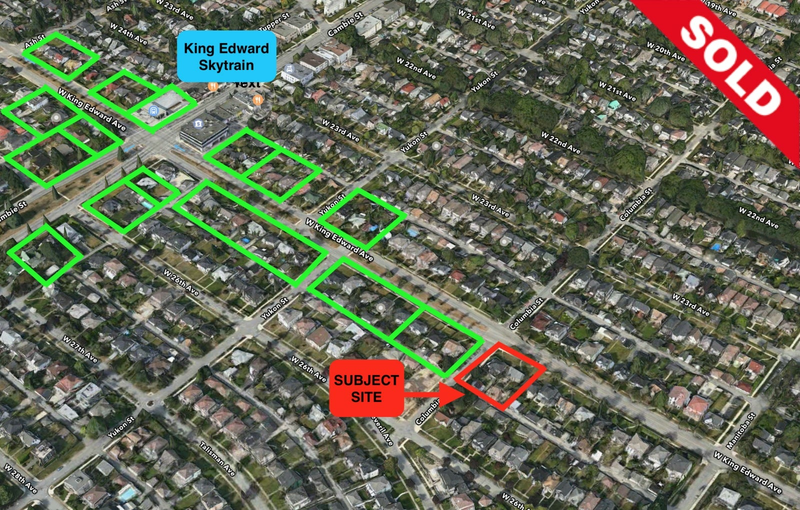 The Subject site is on South East Corner of West King Edward Avenue & Columbia Street. Two blocks East of King Edward Canada Line Skytrain Station. Two blocks north of Kingcrest Park. 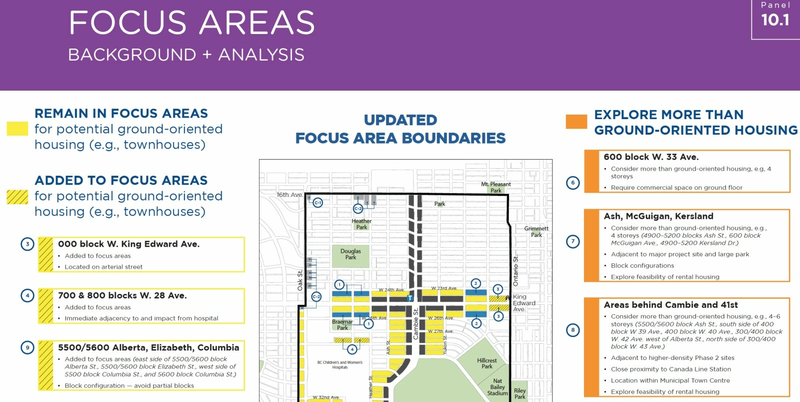 Cambie Corridor Phase 3 Spring Expo in June 2016 stated subject block is in the focus area for potential ground-oriented housing.. Floor Area 15,177 Sq. Ft. Lot Size 15,177 Sq. Ft.